NutraBio's Curcumin Advanced uses a THREE-pronged approach to improve bioavailability, and has supporting ingredients to aid in digestion too! The Genius Brand Digestion Optimizer was created. Serious Sports Nutrition Epi-125 was created. NLA for Her Daily Digest was created. Renew Life CandiZyme was created. Renew Life Digest Smart Extra Care was created. Renew Life Digest Smart Chewable Enzyme was created. 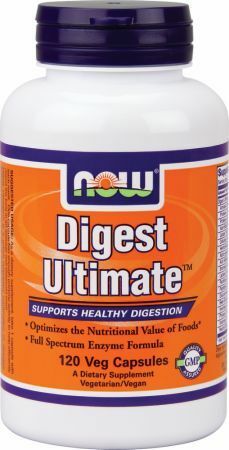 Renew Life Digest More Ultra was created. Renew Life Digest More was created. Renew Life Digest Smart Senior Care was created. Renew Life Digest Smart Womens Care was created. Thorne Research GI-Encap was created. 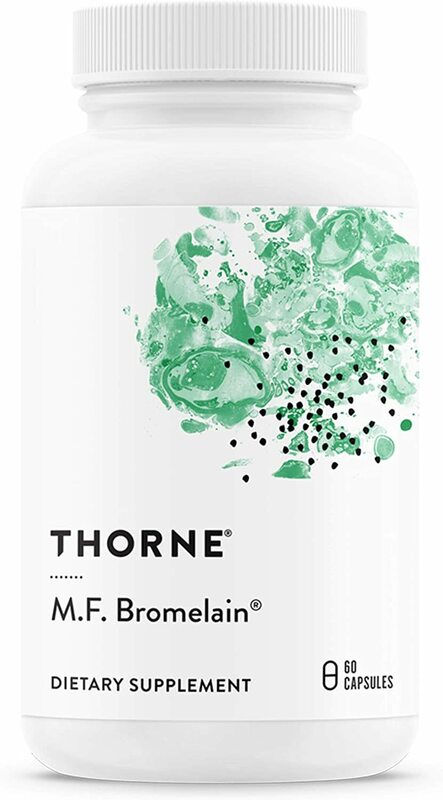 Thorne Research M.F. 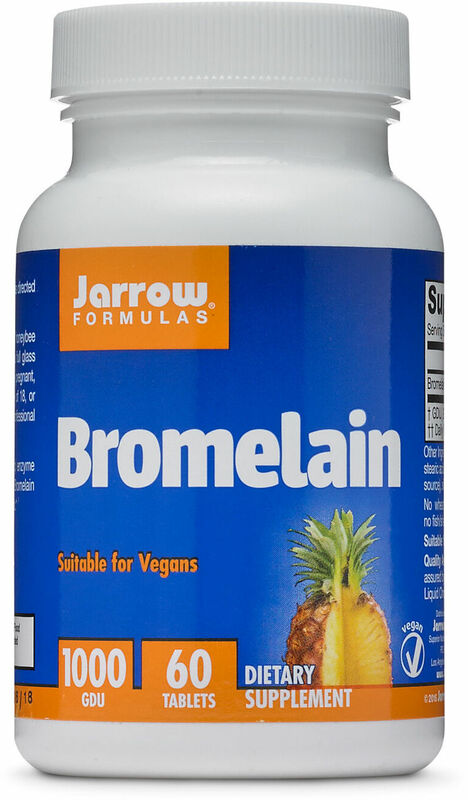 Bromelain was created. Thorne Research Pepti-Guard was created. 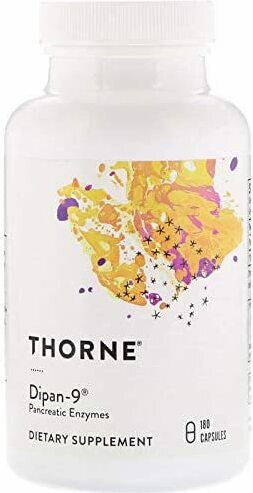 Thorne Research B.P.P. (Betaine / Pepsin / Pancreatine) was created. 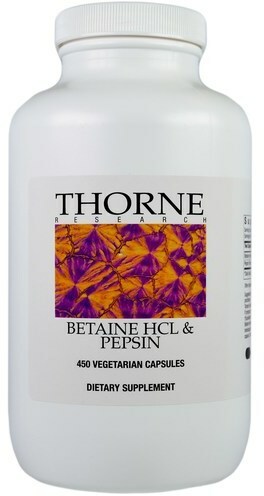 Thorne Research Betaine HCL & Pepsin was created. 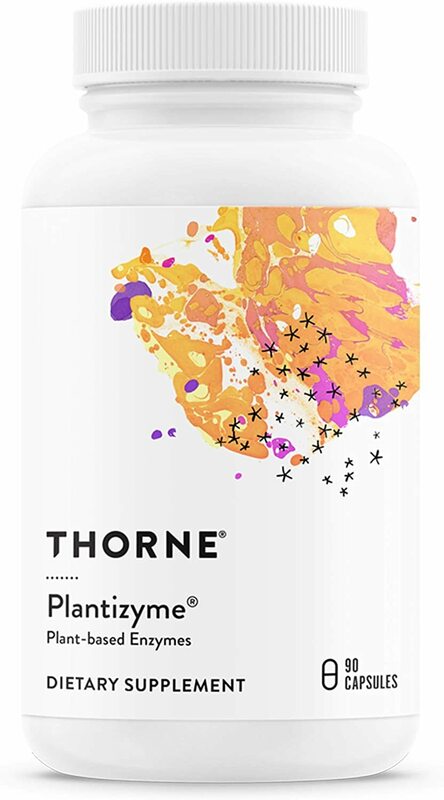 Thorne Research Plantizyme was created. Thorne Research Dipan-9 was created. Kaged Muscle finally has a new protein powder, and it's a pure whey protein isolate! Kris Gethin's isolate uses ProHydrolase to add digestive enzymes! 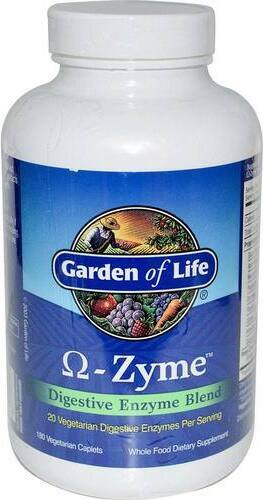 Olympian Labs Daily Enzyme Blend was created. World Nutrition Vitälzym Digest was created. SAN Gluten Safe was created. 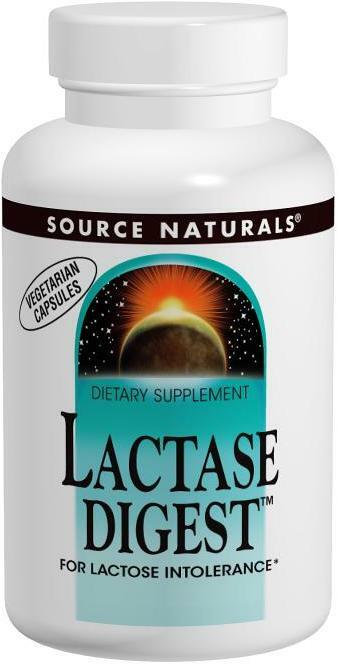 Seeking Health Lactase Drops was created. True Performance Nutrition Digestive Enzymes was created. Health Plus Power Digest was created. 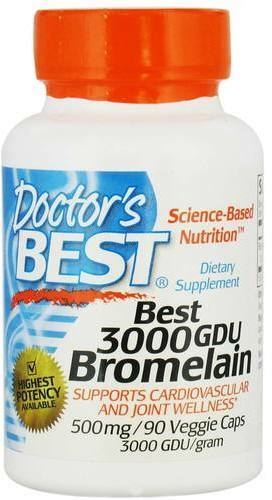 Natural Factors Bromelain was created. 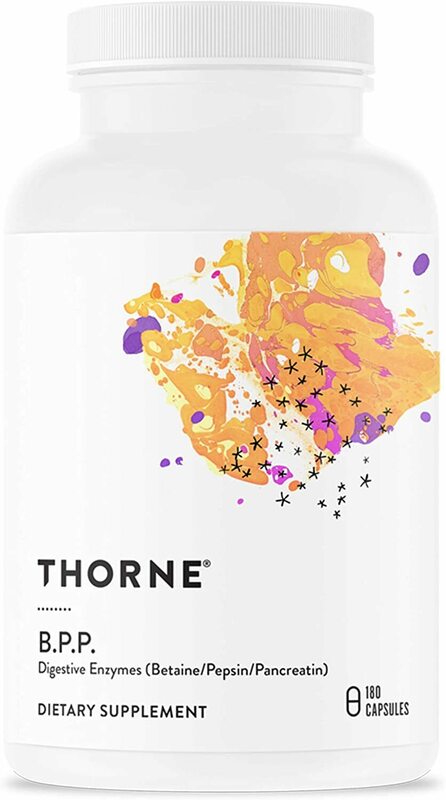 Core Nutritionals has released a "kitchen sink" type joint health formula in CORE Flex that aims to be a "jack of all trades" type product. 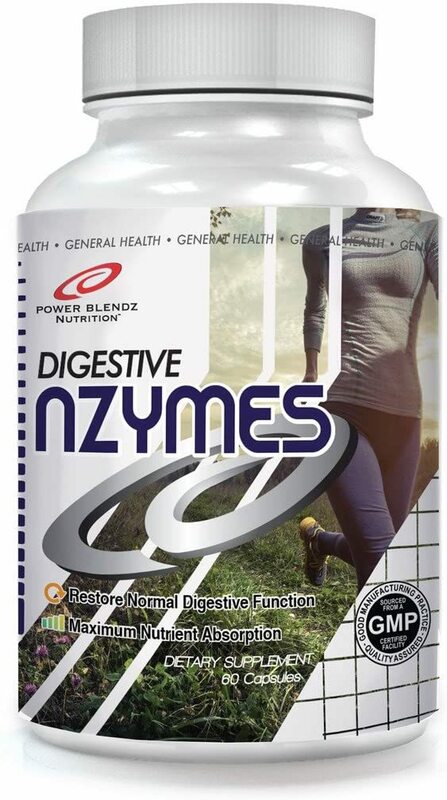 Power Blendz Digestive nZYMES is a unique blend of all natural digestive enzymes that help the body properly absorb nutrients by enhancing digestion. Flexatril is an exciting and new joint supplement from Scivation that eliminates joint pain and discomfort. 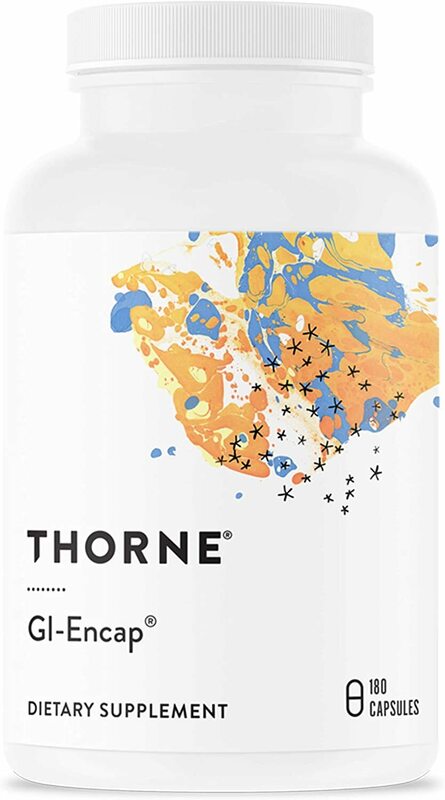 Also has microlactin and ashwagandha. 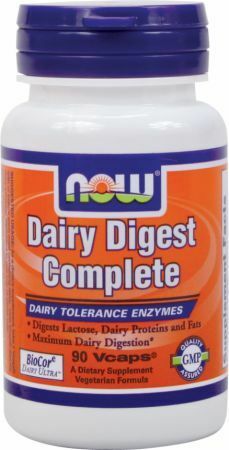 Sign up for future Digestive Enzyme news! 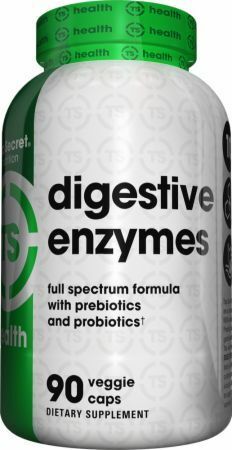 Click the button below to sign up for future Digestive Enzyme news, deals, coupons, and reviews! 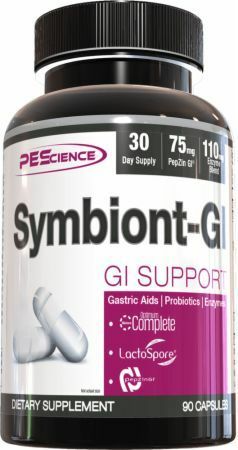 Sign up for future Digestive Enzyme deals and coupons! 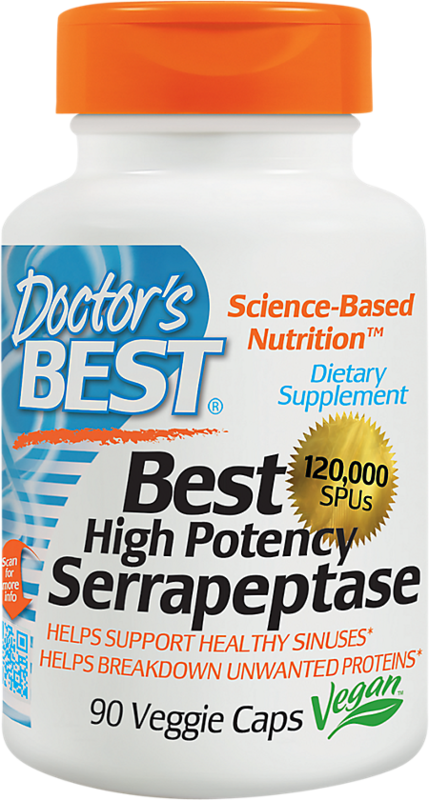 Click the button below to sign up for future Digestive Enzyme deals, news, and coupons! 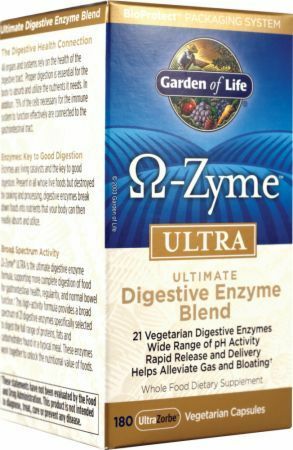 Subscribe for more Digestive Enzyme news and alerts! 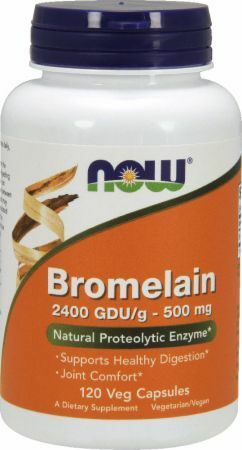 Subscribe to PricePlow on YouTube or click the button below to sign up for our latest Digestive Enzyme news and reviews! $21.35 This is a Buy 1 Get 1 FREE offer! 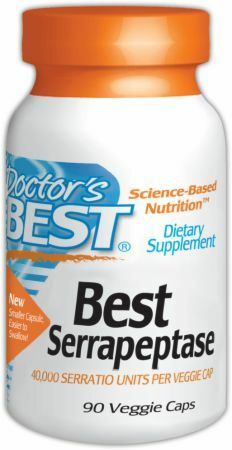 $9.91 This is a Buy 1 Get 1 FREE offer! $18.68 This is a Buy 1 Get 1 FREE offer! $8.19 This is a Buy 1 Get 1 FREE offer! $31.35 This is a Buy 1 Get 1 FREE offer! $77.00 This is a Buy 1 Get 1 FREE offer! $27.84 This is a Buy 1 Get 1 FREE offer! $31.18 This is a Buy 1 Get 1 FREE offer! $8.79 This is a Buy 1 Get 1 FREE offer! $28.69 This is a Buy 1 Get 1 FREE offer! $39.90 This is a Buy 1 Get 1 FREE offer! $54.15 This is a Buy 1 Get 1 FREE offer! $38.00 This is a Buy 1 Get 1 FREE offer! $32.30 This is a Buy 1 Get 1 FREE offer!